Several EHS employees participated in the Trenton Half Marathon to benefit club kids on October 28, 2017. 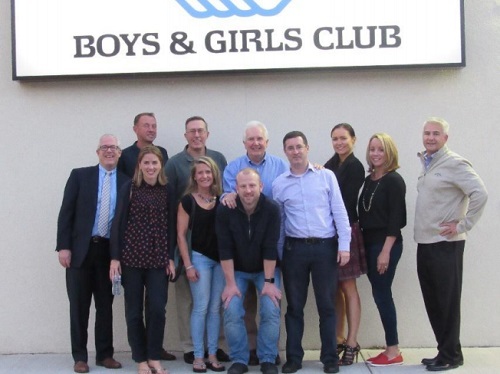 With help from many clients, friends, and family, EHS generated $17,000 for the Boys & Girls Clubs. Employees Lauren Schulman, Don Langsdorf, Molly Kennedy and our president, R.J. Lewis ran for the money this past weekend. This year, the Boys and Girls Clubs of Mercer County is celebrating its 80th year. In 1937, the Boys Club of Trenton was formed to provide programs and services for young boys in Trenton. 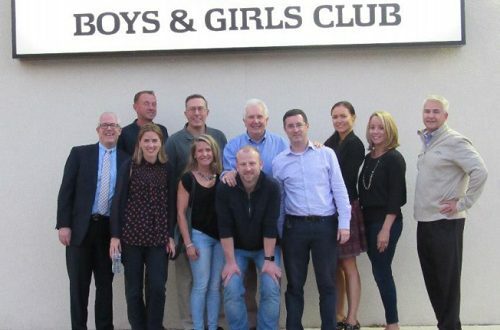 Today, the Boys & Girls Clubs of Mercer County serves more than 2,600 young people each year at its Centre Street Clubhouse, at five school-based sites in Trenton, and at its newest clubhouse, the Spruce Street Community Center in Lawrence.